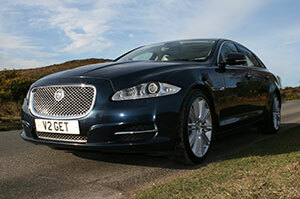 We are a Bournemouth-based executive chauffeur service. We aim to meet and exceed the demands of the discerning client using high specification Jaguar limousines. 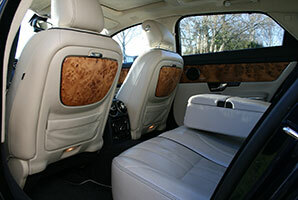 Bespoke chauffeur services across Dorset, Hampshire & the South. 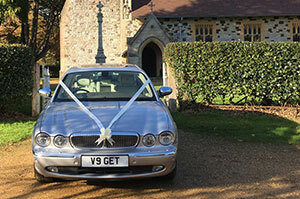 Luxury, stylish limousines for your special day. Details of our cars and your travel experience. Established in 2011 by the proprietor after serving for 30 years as a Dorset Police Officer, during which time he qualified as a Police Advanced Driver. We are always happy to discuss your requirements and provide a quote.